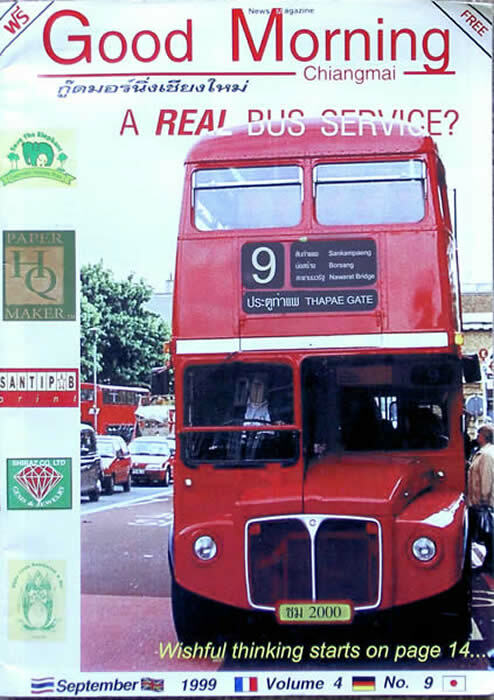 Picture Information: A Real Bus Service? This is a free ware picture. Used with permission under conditions stated by the source.